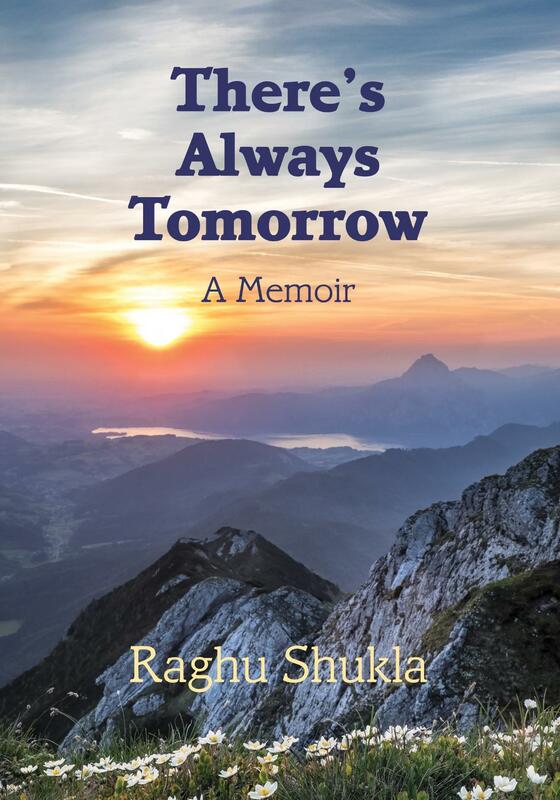 Raghu Shukla, an Indian village boy turned NHS hospital doctor, turned writer, deliberates over his exploits in these thirty-six linked, lively and informative stories. They are a blend of memoirs, global travels, medical anecdotes, technological advances and world events – from the Second World War right up to Brexit and the Trump presidency. Tellingly, there is also a bonanza of life-enhancing serendipitous moments.